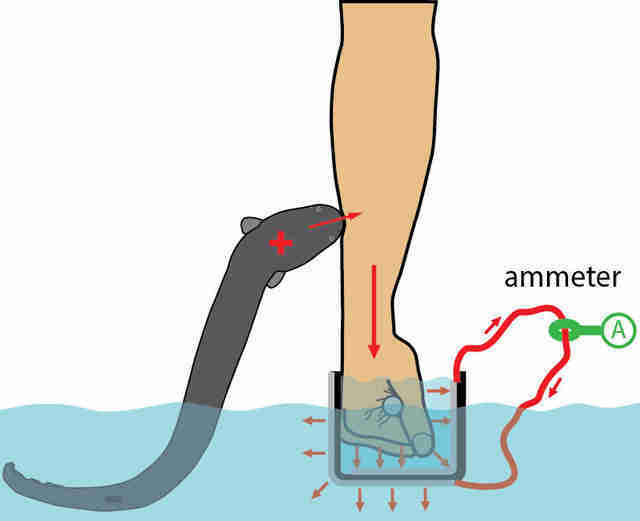 Do You Need To Shock Your Hand With An Electric Eel To Be a Scientist? Electric eel is actually a fish. Not necessarily you need too, but once someone did it, many others will follow. 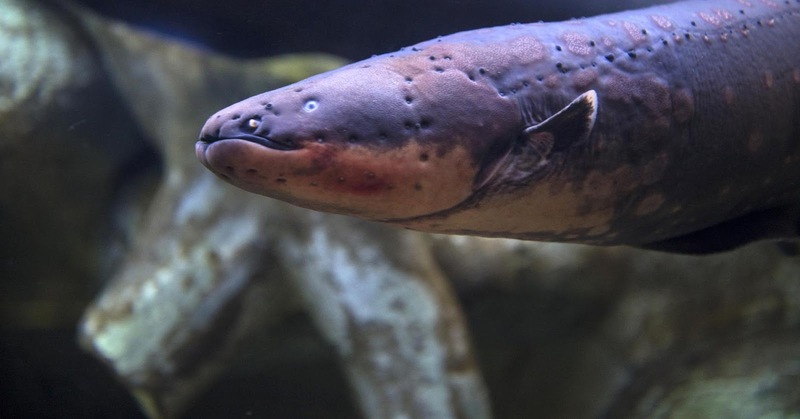 At least one of the researchers Kenneth Catania of Vanderbilt University, a professor of biological science already did to complete his paper, "Power Transfer to a Human during an Electric Eel's Shocking Leap." 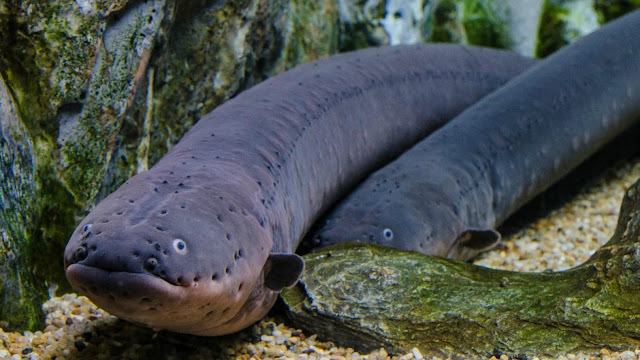 Even though the electric eel potentially producing high voltage of electric potential, the current amount still unable to kill bigger animals (including human), anyway this electrical shock enough to make any potential predator runs away. The electric eel behavior during an attack. 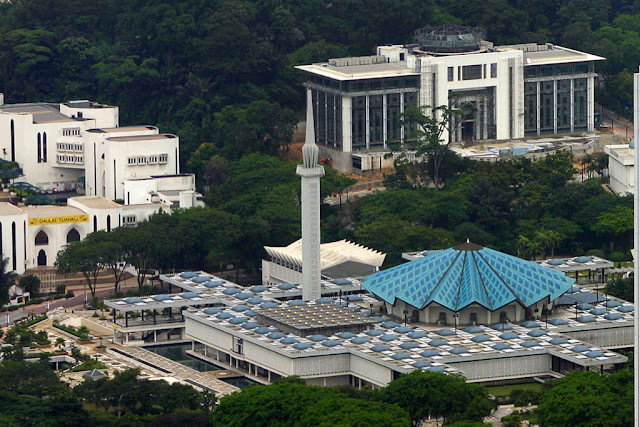 The setup during the experiment by Professor Catania. The close up of electric eel. Electric eel is not the only creatures that can produce electricity. One more example of electricity producing fish is electric rays from the order Torpediniformes. In fact these electric rays had been used by Greek for patient during childbirth and operation. While the experiment by Catania provide an evident of how the electric eel shock works on their predator with its shocking leap. Plus the measurement also provide more details of current flows during the attack. With the experiments Catania was able to describe many details related to the electric’s eel electric shocking mysteries. Perhaps he also inspires many others to try the experience in the future. I did not know about lampreys before I read your post. They look somewhat like squids to me, but kind of scary honestly. Thanks for sharing information about them.